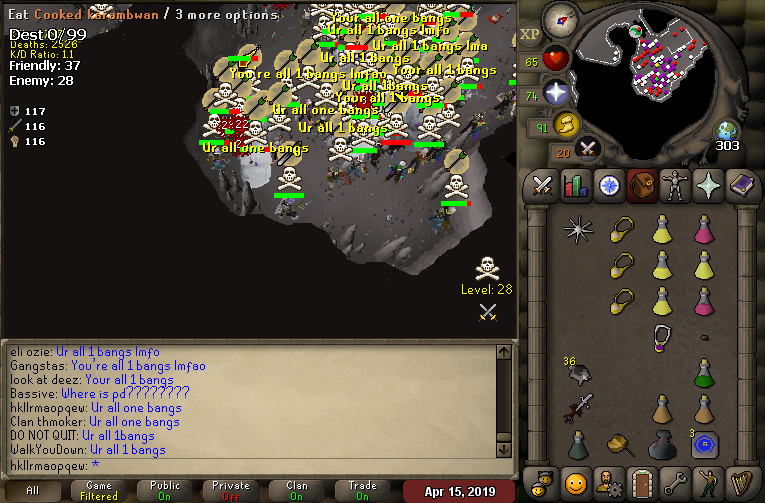 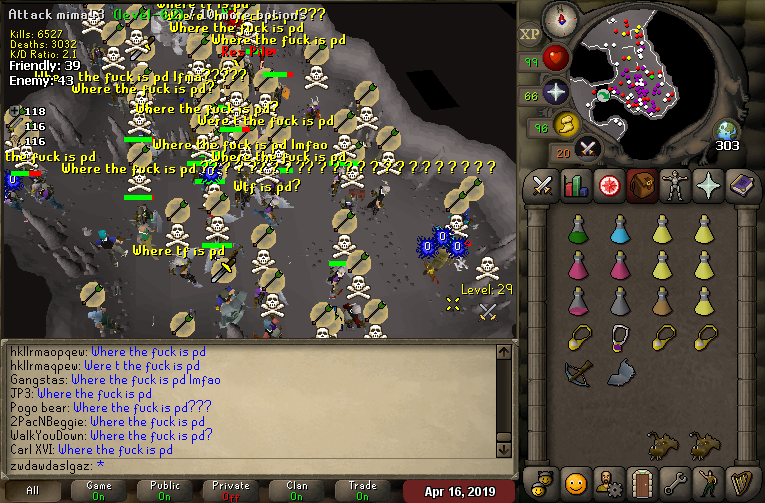 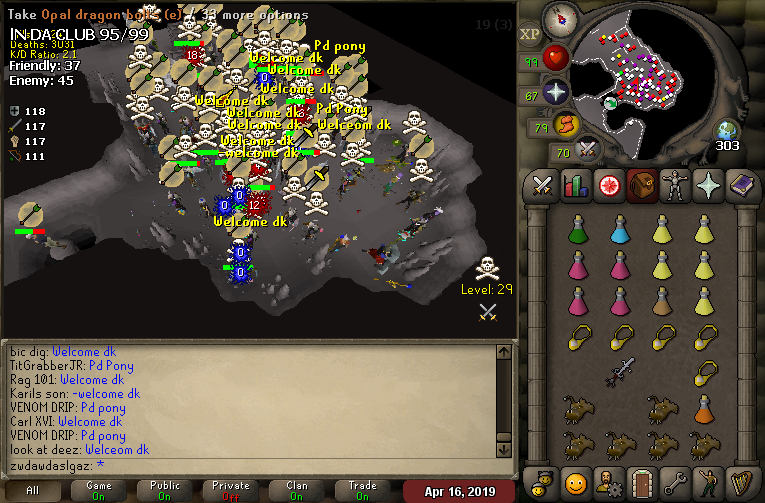 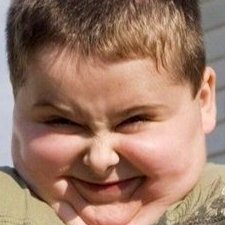 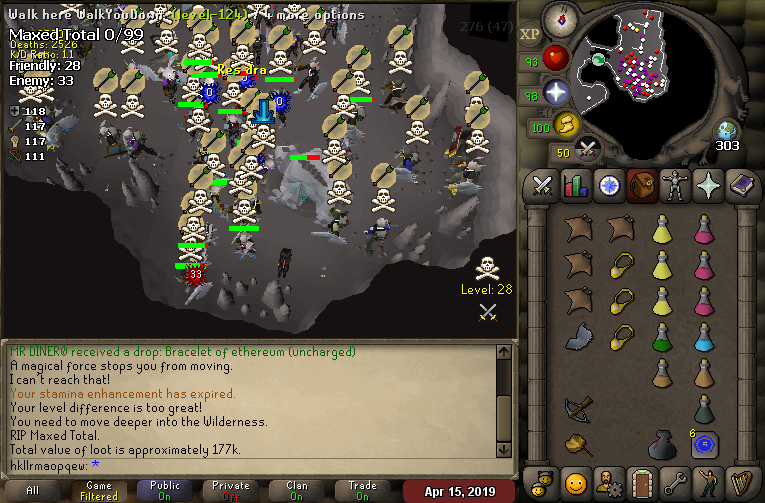 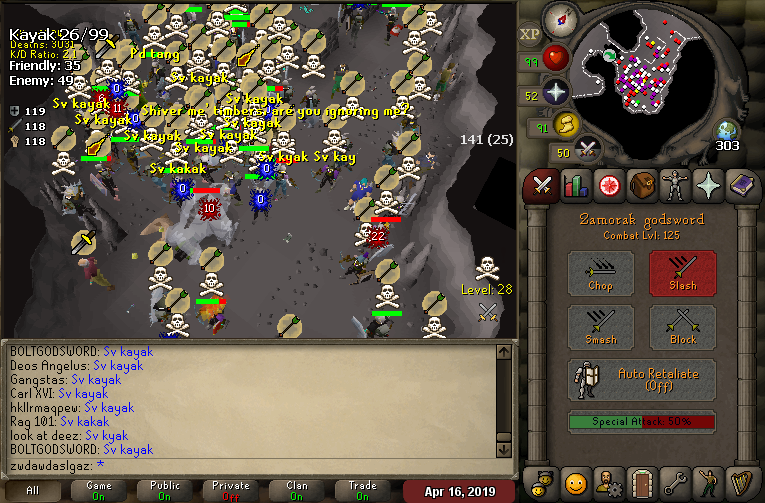 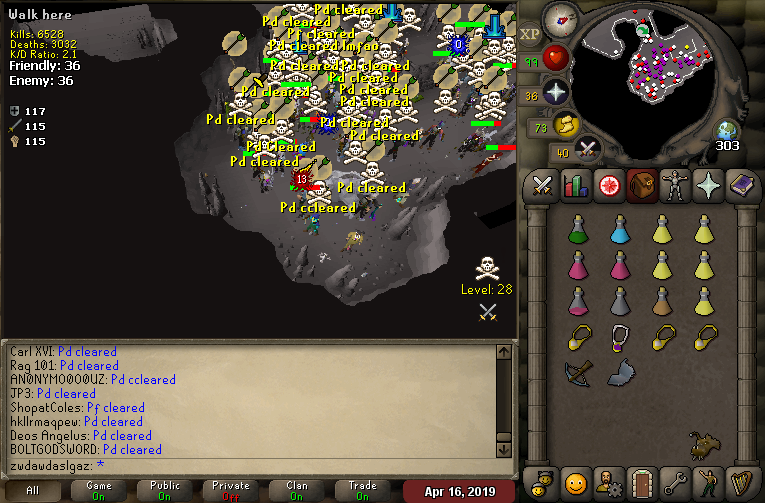 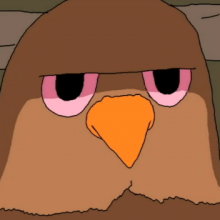 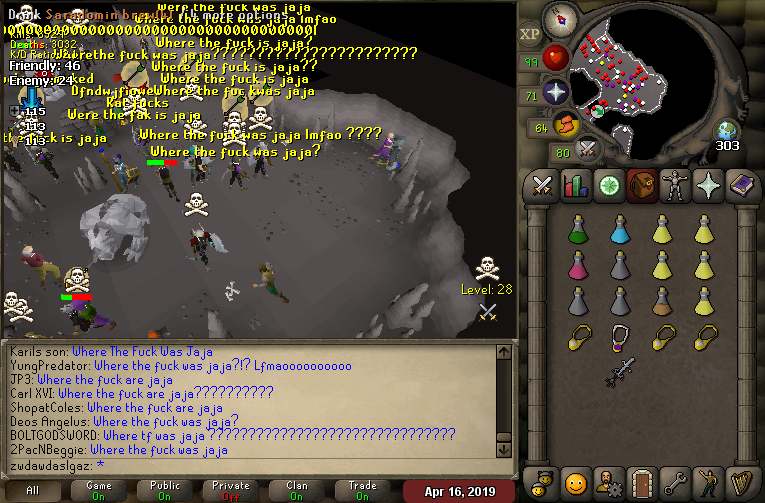 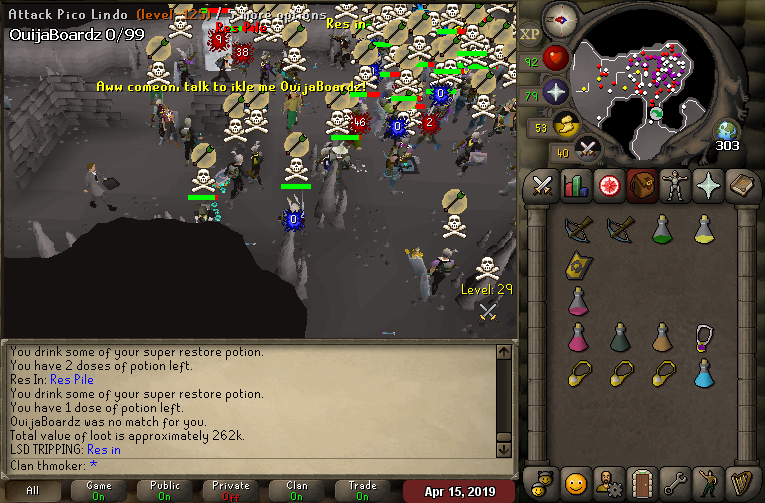 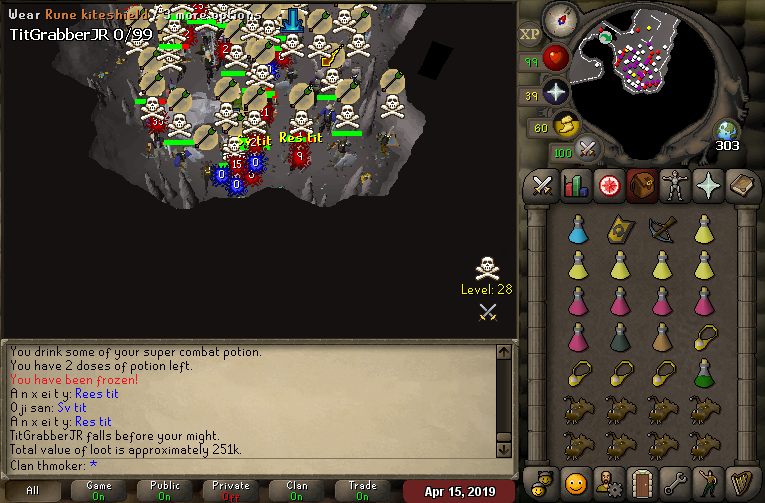 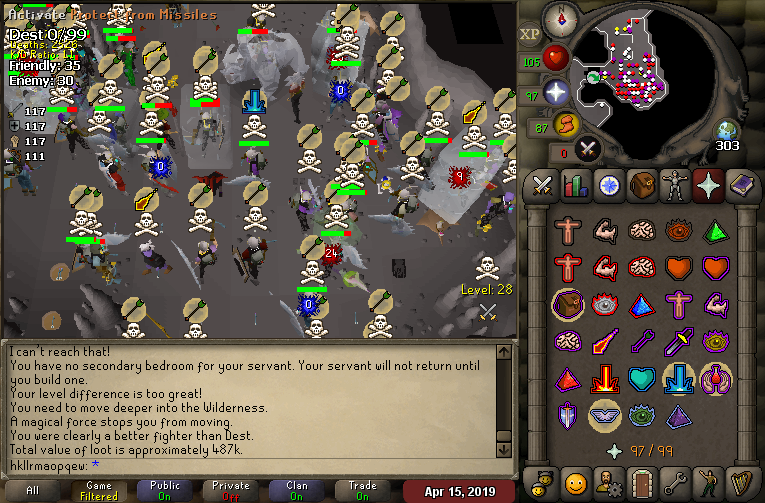 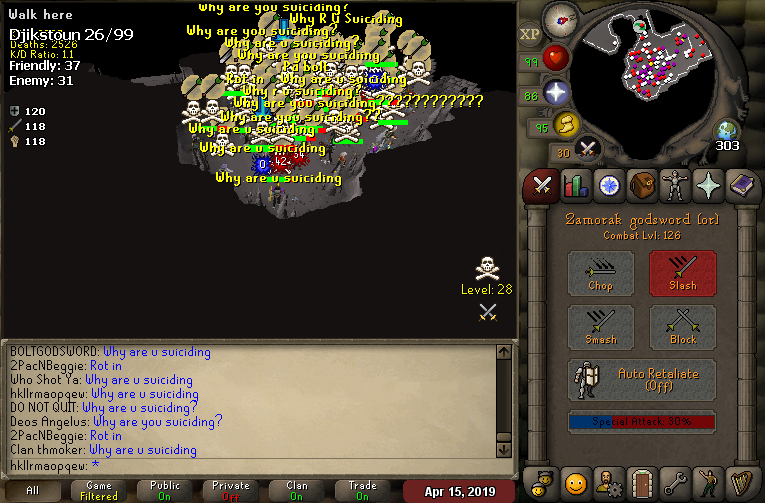 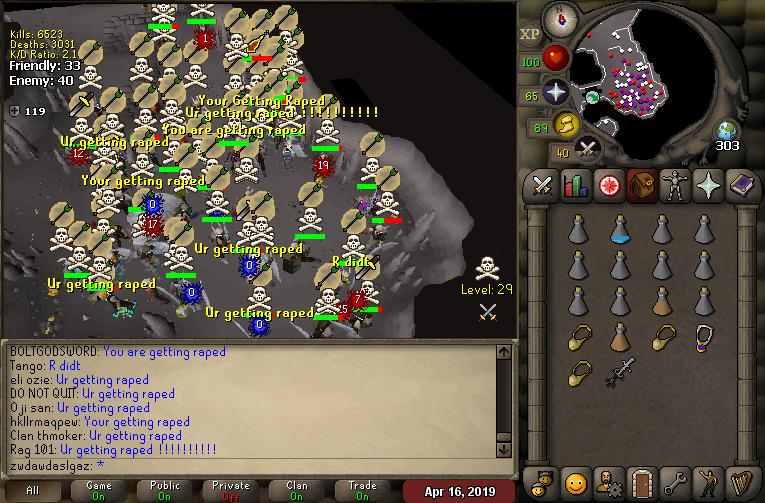 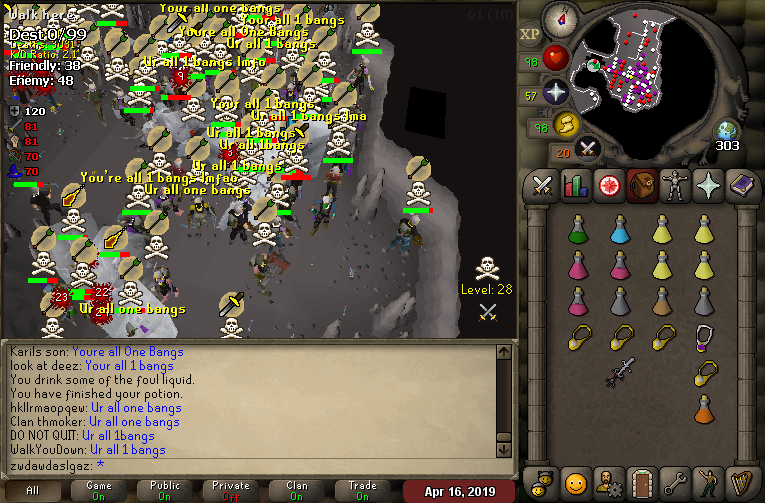 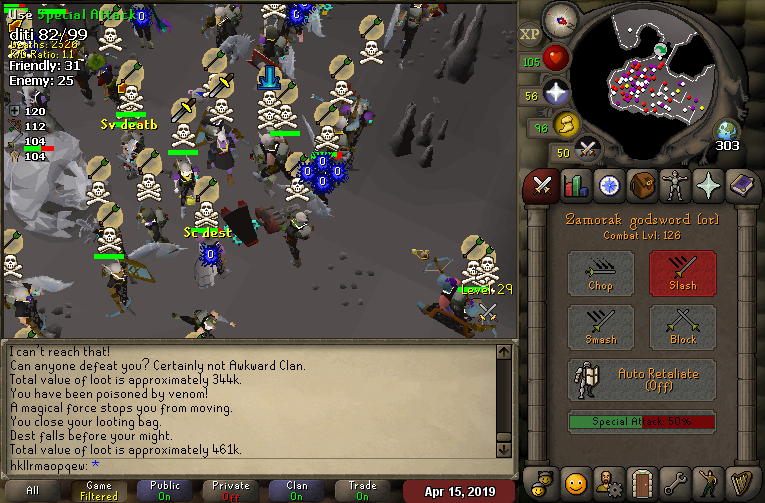 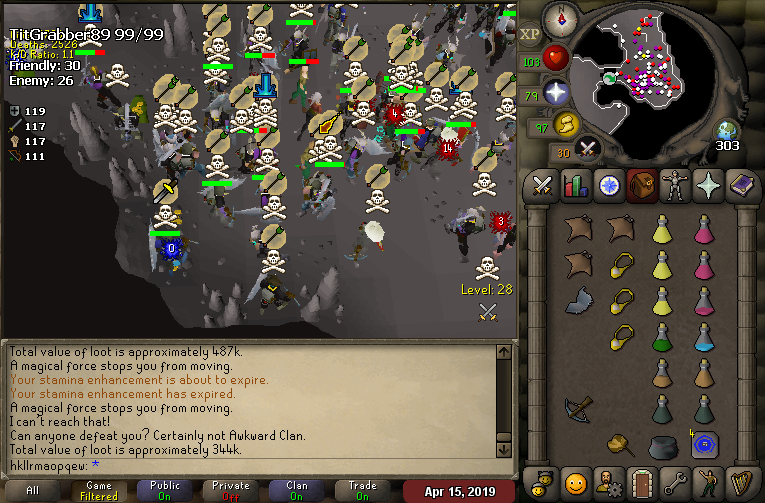 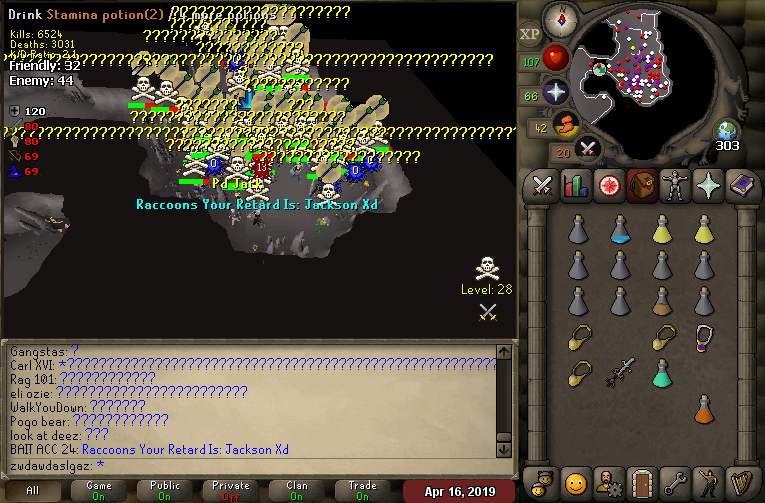 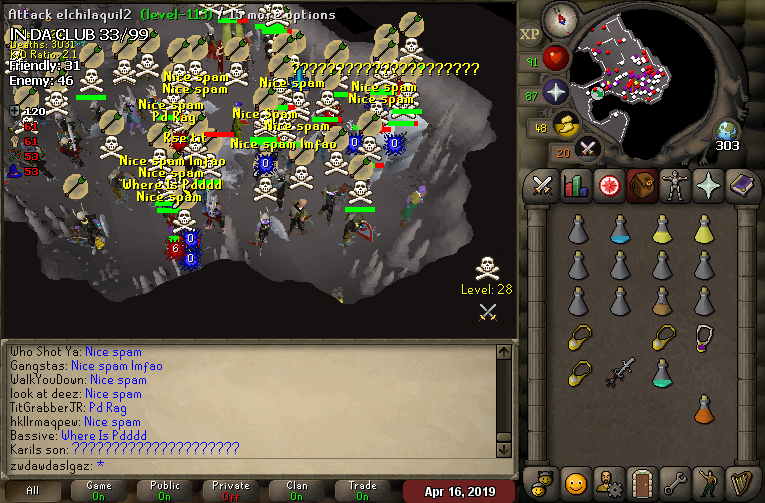 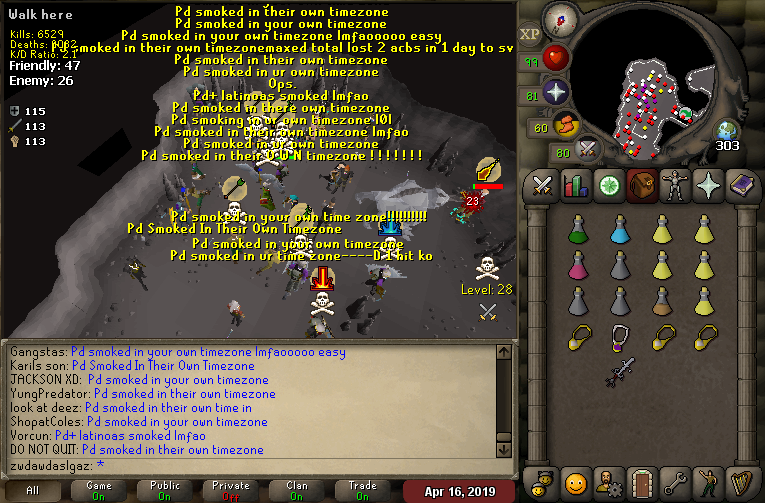 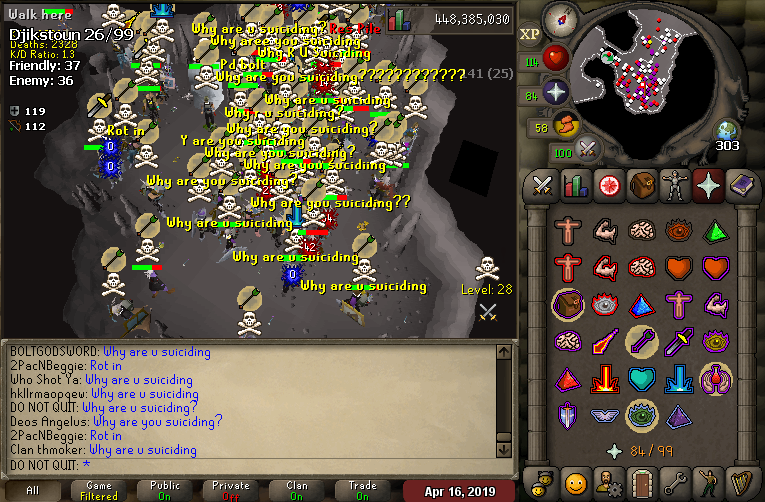 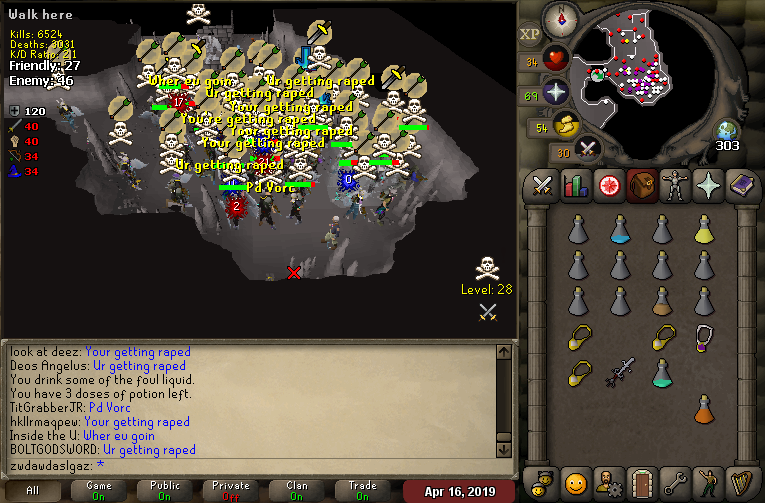 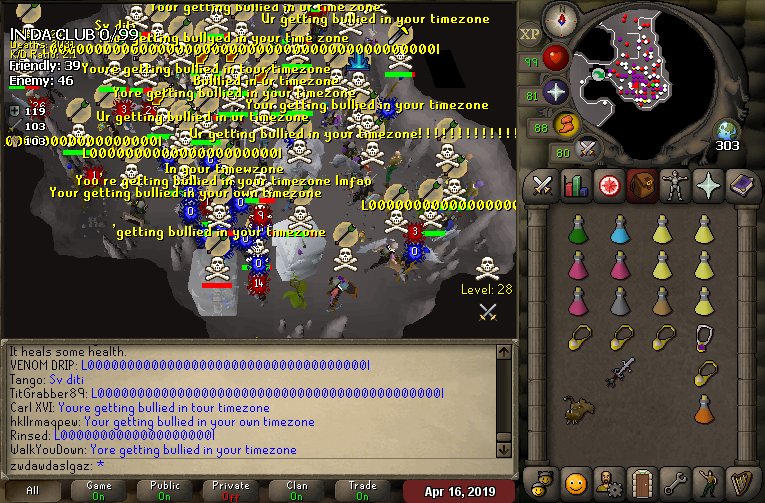 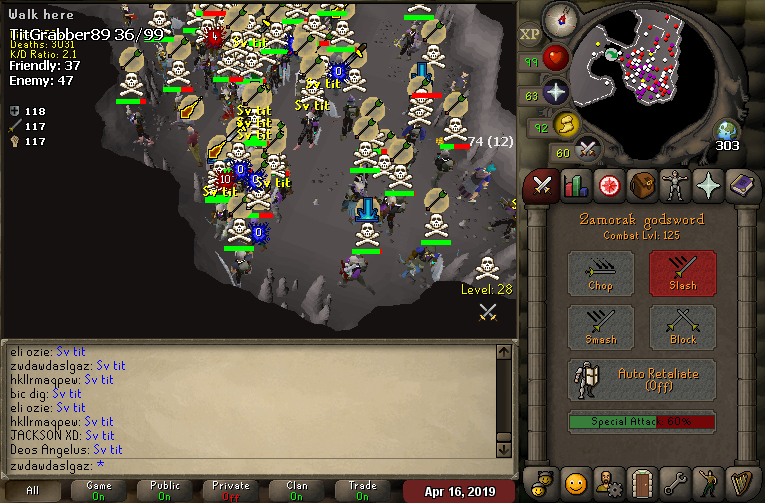 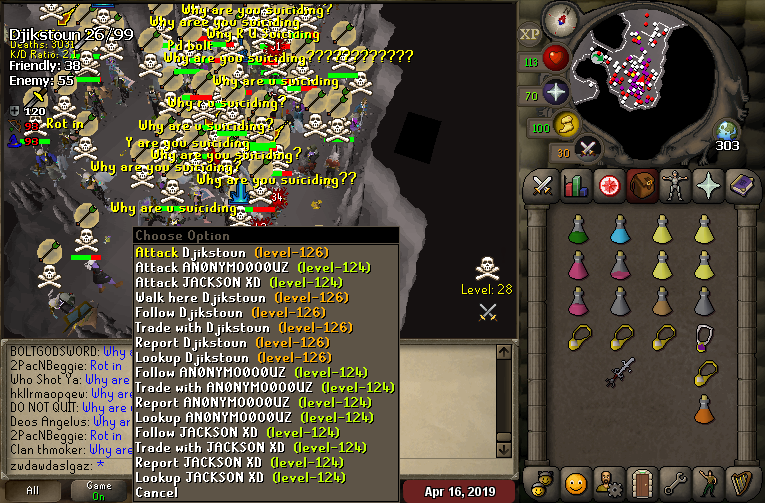 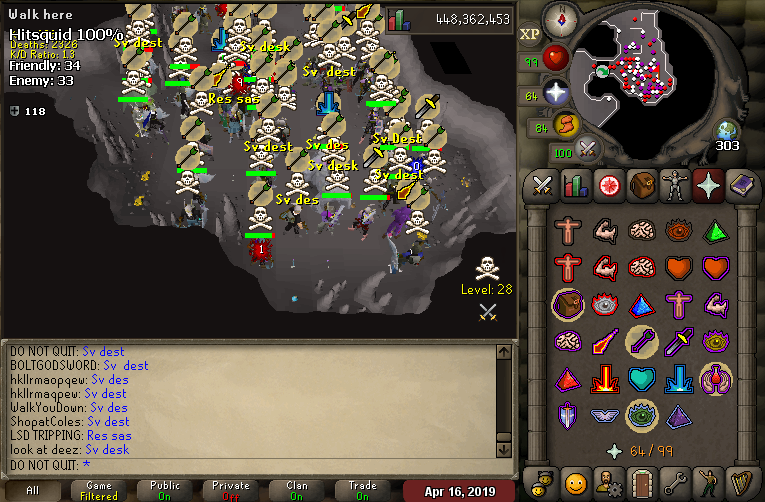 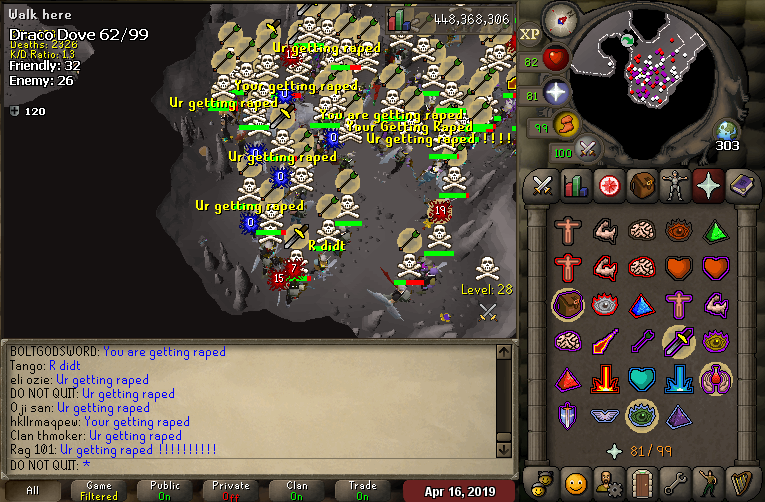 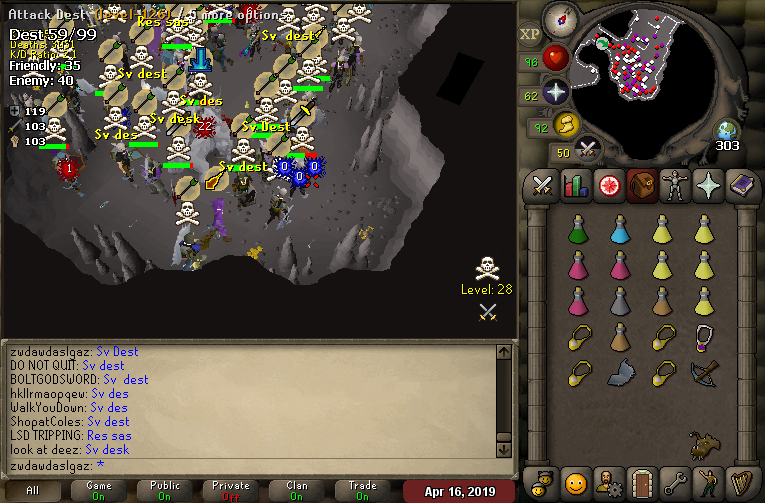 Called the lads to hit PD in their own timezone... 31 purple bleeders ended up flying into the channel. 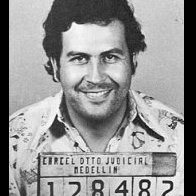 The Mexican Rats aka Latinos flew in to help their dying friends, PD, to try to take the fight back. 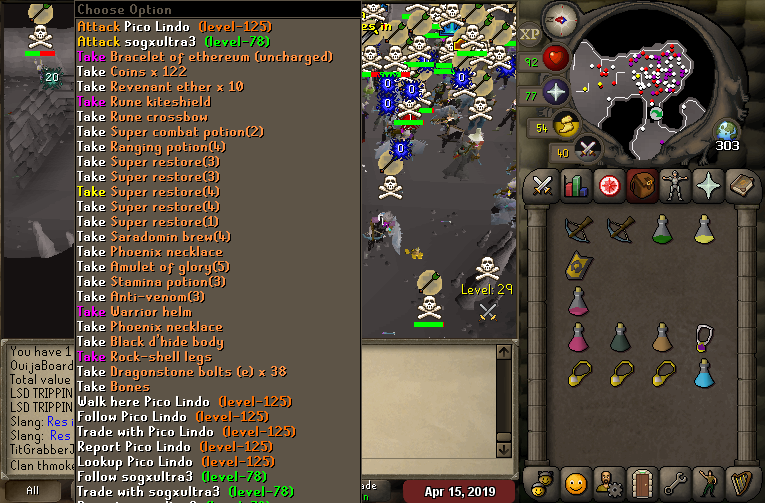 After a painful 30 minutes their union was broken and little to no purple blood was shed. 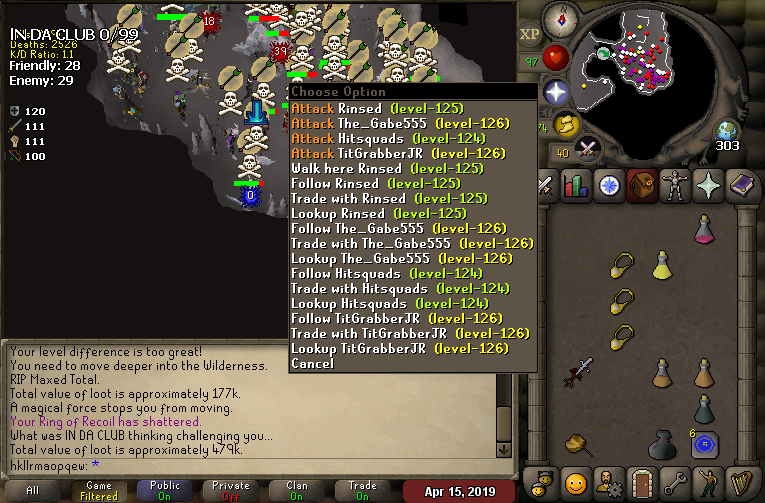 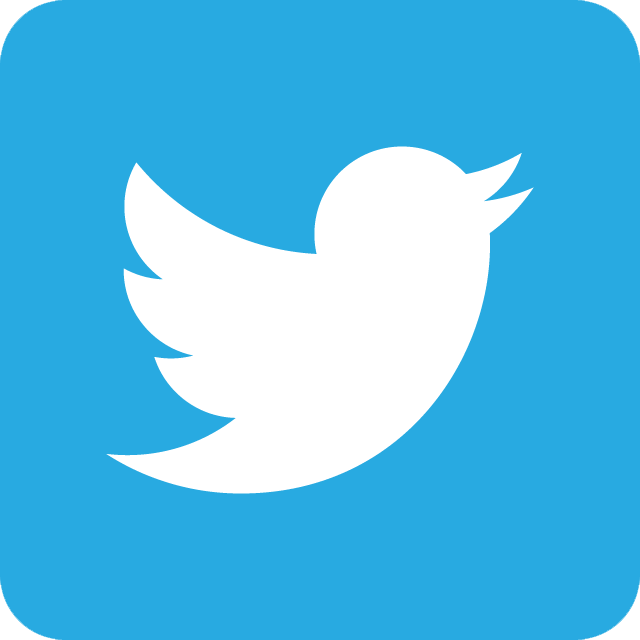 Beautiful spams by the brothers allowed for a clean sweep in #OURCAVES.